For the second consecutive year, the government of the Republic of China (Taiwan) has provided financial assistance towards to the conservation of Scarlet Macaws in Belize. 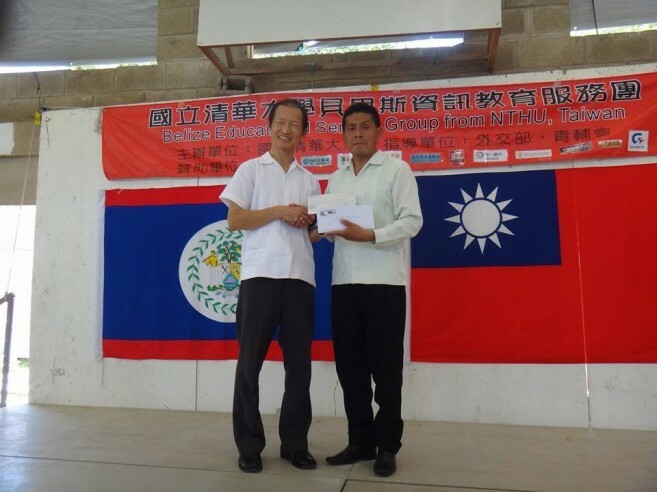 On Wednesday, July 6th, Taiwan’s Forestry Bureau of the Council of Agriculture donated $20,000 to the Friends for Conservation and Development (FCD). The donation will be utilized to upgrade an existing laboratory, and setting and strengthening the patrol effort as an anti-poaching strategy to help reduce illegal extraction of parrots. To perform this task, the FCD will purchase solar panels, plumbing materials, a laptop for data entry and processing, and interior furniture. In addition, FCD will acquire field equipment for forest rangers to operate in the field. Scarlet Macaws (Ara macao cyanoptera) are the largest parrots in Belize, with a population estimated to be fewer than 200. Since the macaws are an endangered species, the FCD has been monitoring Macaw nests for up to seven months annually. 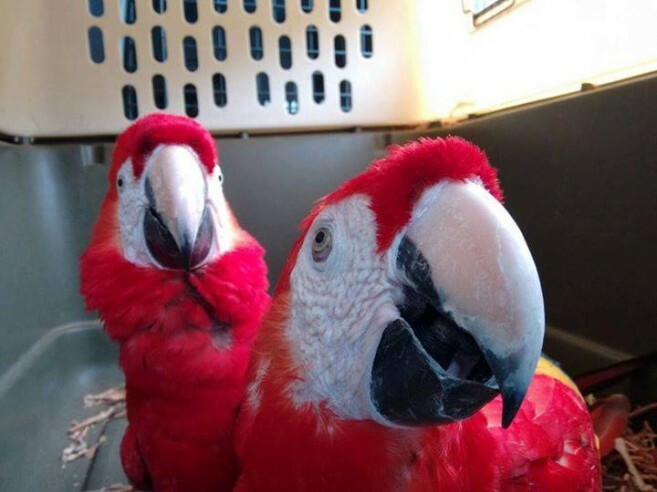 “We only have about 100 pairs of the Scarlet Macaws in Belize, and the program we are doing is trying to build that number. The biggest issue we have are poachers who come across the border, and capture these parrots. We are trying to safe guard the nests to make sure that the population is safely protected,” said Rafael Manzanero, Executive Director of FCD. The nesting range for the Macaws is now concentrated in the Chiquibul Forest, but poaching for the pet trade in Guatemala is currently the biggest threat to the Macaws’ survival in Belize. It is estimated that the Macaws are sold for more than 15,000 quetzales (4,000 Belize Dollars). Through the assistance from Taiwan, FCD started an in-situ conservation program in 2015, which aims to hand-rear chicks that were at high risk of being stolen from their nests. Although the Scarlet Macaw’s breeding season started late last year compared to previous years, a total of 15 chicks were able to make it to the wild. Seven of these chicks were raised by their parents in the wild, while eight were raised by research field staff in the in-situ rustic laboratory, and then released.